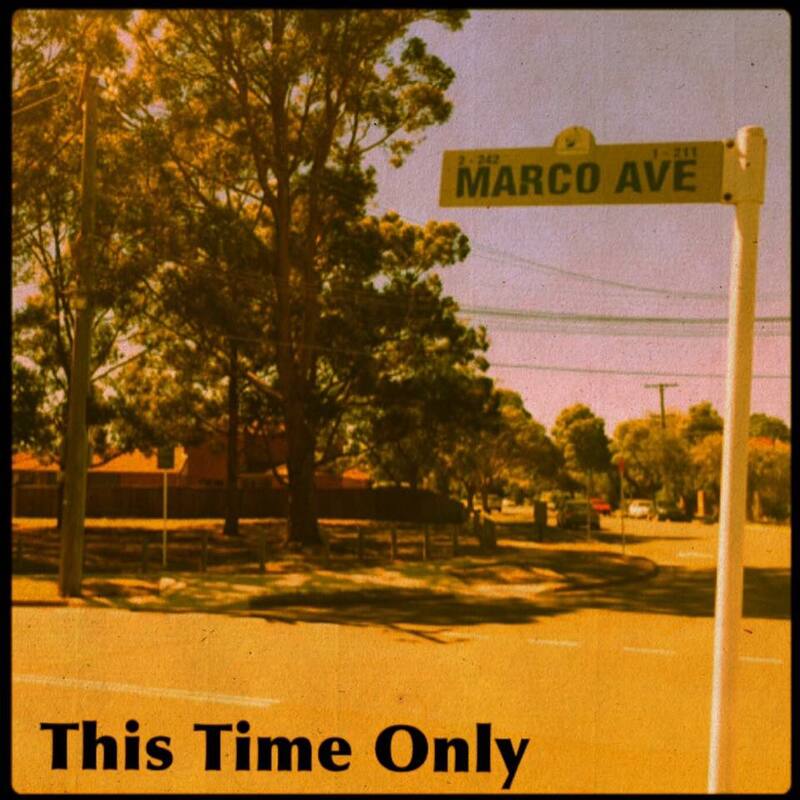 Following on from their impressive debut single, ‘The Morning After’, Sydney punk rockers This Time Only have returned with a frank and raw new slice of music in ‘Marco Avenue’. A sign of exciting music still to come from the four piece, the new single from This Time Only sees go in deep in wrenching emotion up to the fore. Taken from the band’s forthcoming EP, ‘Marco Avenue’ is buoyed by percussion and bass progressions fans of The Smith Street Band and Luca Brasi are going to love, while in Collins’ yearning vocals, there’s almost a lamenting, bittersweet nature that will have the listener both bopping their heads and having their inner-emo brought out. In the best way possible. With ‘Marco Avenue’, This Time Only produce a track that encourages a cathartic reaction: music to have fun to, music to purge negativity to, and more importantly, music to return to. Recorded in Sydney, and produced by Clayton Segelov, ‘Marco Avenue’ is This Time Only at their most refined yet. Working in this capacity with one another has strengthened the band and with this EP in the pipeline for release in the near future, This Time Only are in a very exciting position moving forward. The future is looking very bright for This Time Only and with ‘Marco Avenue’ ready and raring to propel the boys into the final months of 2018, the next chapter of their musical body of work is just waiting to be opened.